Now in its 3rd year, Cornwall Summer Events offers amazing experiences for 5 weeks only in support of the Cornwall Air Ambulance. 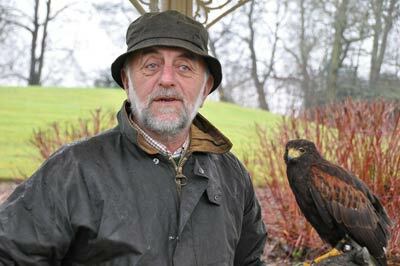 We raised almost �,000 in 2012, so a huge thank you to everyone who took part in the event. This year we are going to better this by pledging a minimum of �,000 to the trust. 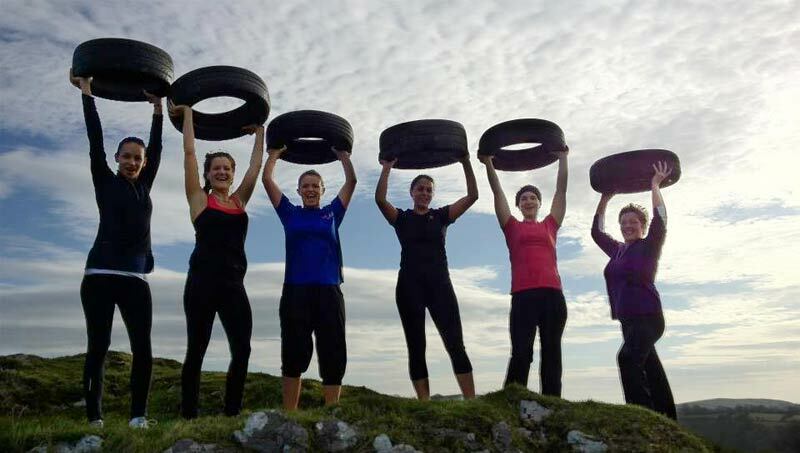 This year Hillmotts Fitness Bootcamps will be available over the 5 weeks from Falmouth. 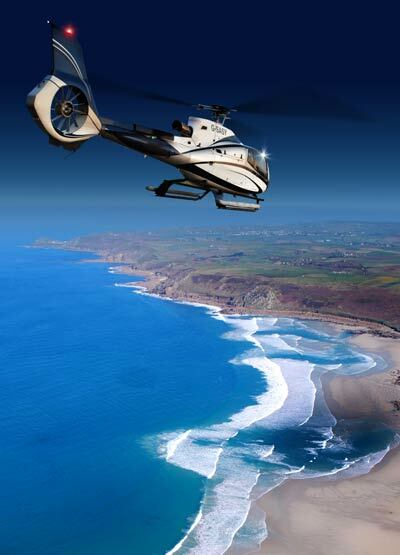 Adventure 001 will be offering exciting Sightseeing Flights in one of their Jet Powered Helicopters from St Ives for 1 week along with Falconry & Clay Shooting experiences over the 5 week period.